Recently, one of our clients in the medical device space asked us to convert a PDF file on the documentation norms prescribed by the Food and Drug Administration (FDA) into an interesting e-learning curriculum. The client wanted us to complete the development of the online curriculum in less than three weeks. We met the client’s requirement by following a proven 3 phase process. Let us now look at the process in detail. Our instructional design (ID) team conducted a thorough analysis of the PDF document to determine whether there were any gaps in the learning content. 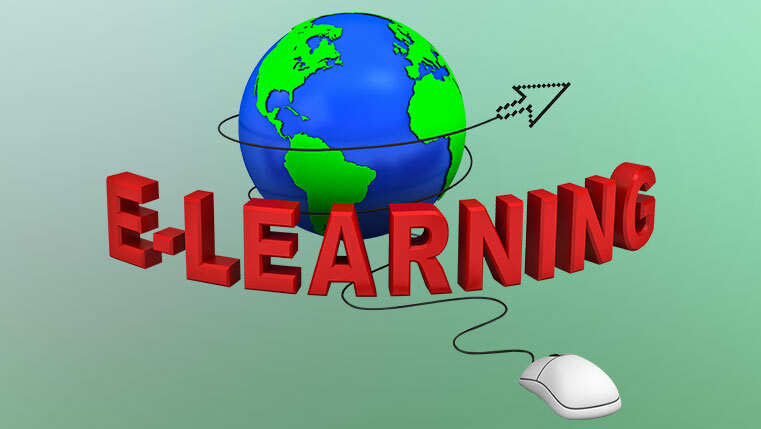 This is important as these gaps may affect the comprehensiveness of the e-learning curriculum. Once the analysis was completed and gaps in the content were bridged, the ID team embarked on creating a structure for the technology-enabled learning curriculum. Here’s how it came up with a content structure. Listed the topics covered in the online curriculum. For instance, a curriculum on the documentation norms prescribed by the FDA includes various topics such as Product Jurisdiction, Regulation of combination products,and so on. After listing the topics, they divided each topic into different heads, each addressing a learning objective. For example, the content dealing with the topic Product Jurisdiction was divided into the following heads. Similarly, the ID team divided the content of the other topics into micro online learning modules, each covering a learning objective, and determined the number of slides and content in each slide. It was now time to zero-in on the instructional strategy to be used in all modules of the e-learning curriculum. The ID team decided to go in for Problem-based Learning (PBL), where scenarios can be presented to learners to help them identify violations of the prescribed norms. This is a very important step in the conversion of the PDF into an e-learning curriculum, as the instructional strategy determines the effectiveness of the curriculum. It is important to choose an online course authoring tool that provides good support to your instructional design strategy. We chose Articulate Storyline to develop the e-curriculum as the tool can be used to develop scenarios quickly, in an easy fashion. We created a fully functional e-learning module (prototype), based on the instructional strategy, using the authoring tool finalized in Phase 1, and got it approved by the client. This helped us demonstrate we understood the client’s requirements well. A proper understanding of the client’s needs helped us avoid re-work, ensuring the PDF is converted into a technology-enabled learning curriculum within the agreed timeline and budget. We then finalized the following elements to be used throughout the online curriculum. After this,we developed each of the standardized elements, so that they could be used in the development of the e-learning curriculum. Once the curriculum design kit was ready, we proceeded to develop the e-learning curriculum. We followed the SAM model of e-learning development, as it facilitates close interaction between instructional designers, e-learning developers, and the client. Good interaction ensures quick development by reducing the number of iterations. Needless to say, this resulted in minimizing the cost of developing the curriculum. The instructional designer prepared the storyboard of the first module using the design kit and sent it to the e-learning developer to develop the module. Then, the developer created the module, using the selected authoring tool, and the client reviewed the module. While the client reviewed the module, the storyboard of the second module was created and sent for development. This way, all the modules of the online training curriculum were created rapidly, as little time was wasted. After all modules were developed, the client’s feedback on the entire curriculum was implemented. Changes were made to the storyboards by instructional designers, and e-learning developers modified the modules accordingly. Finally, a sign-off was obtained from the client, and this brought the development of the online curriculum to an end. Thus, by following the three-phase process, we converted the PDF file into technology-enabled learning curriculum in just 20 days. Find out what it takes to get the best ROI on your e-learning initiative.